Greetings friends. Welcome to the June inspiration challenge post for Joy Clair. This is our inspirational photo. First thing I noticed was all of the colors, then I thought to myself I have some pattern paper with those colors. And I went to work. I can't tell you what pack this paper is from because it was received in a swap about two years ago. I also recently purchased this stamp set for another project I had in mind, and thought it would be perfect. So I went to work. I started with an orange card base, then a lavender layer base then the pattern paper of the top, I followed that up with the polka dot strips on an angle. I used my rectangle stitched dies to cut a bright yellow layer and white layer. 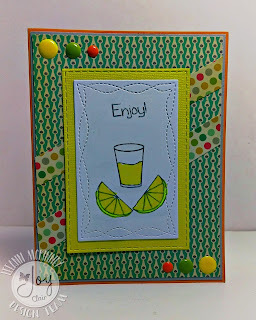 I then used my stamping tool to lay out and stamp the lemon slices, lemonade glass and the word Enjoy! I used double stick tear tape to attach the layers together. Using Spectrum Noir FL3 I colored the lemon rind. I used CT2 to color the lemons and the lemonade. I found some enamel dots in my stash that match the card colors and my project was complete. 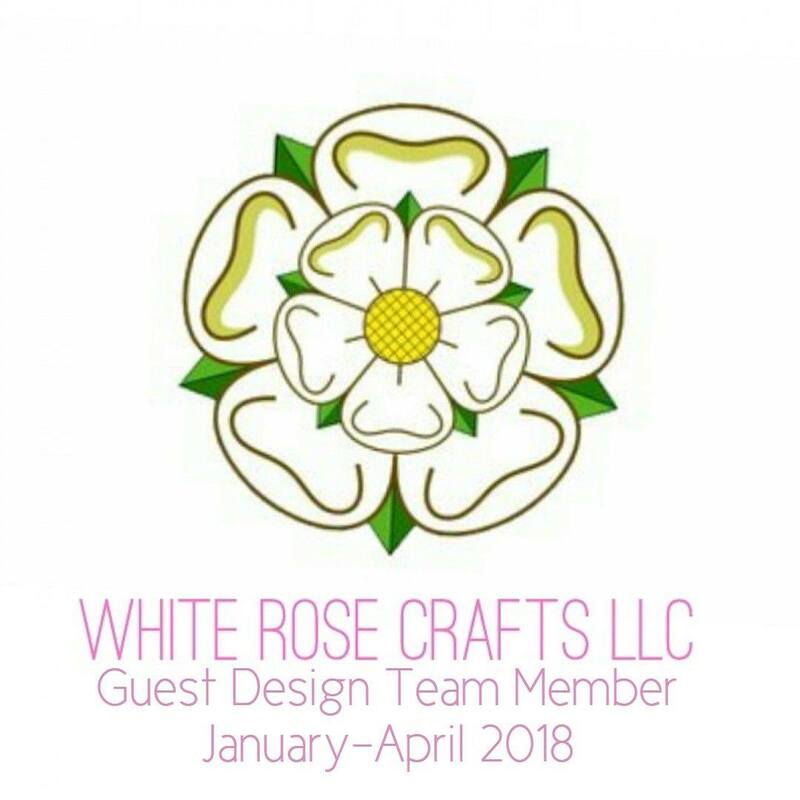 I hope this project has inspired you to get creative. Come join our challenge, I will be watching for your entries. 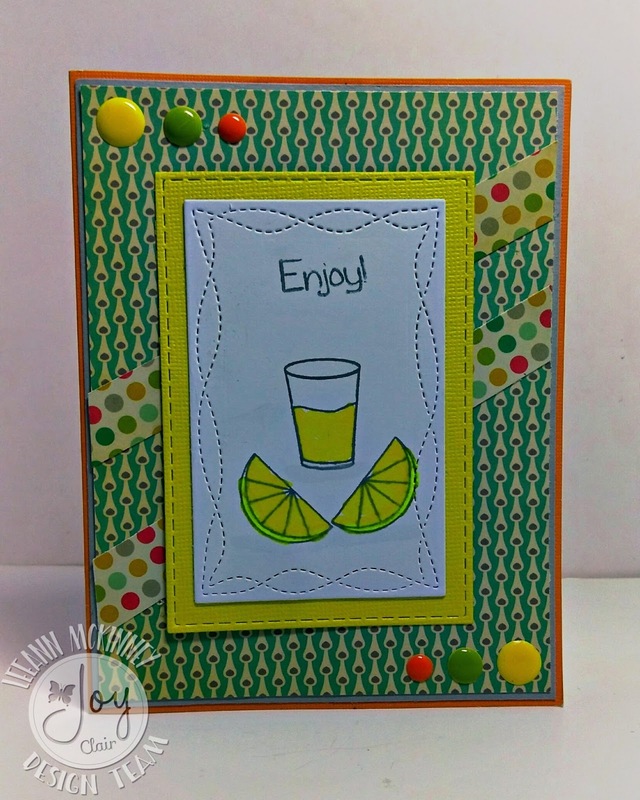 I love your lemonaide card! It is so adorable!